Homecare in Media PA: Family caregivers often struggle with many aspects of personal care when helping their aging parent live at home despite serious health issues. 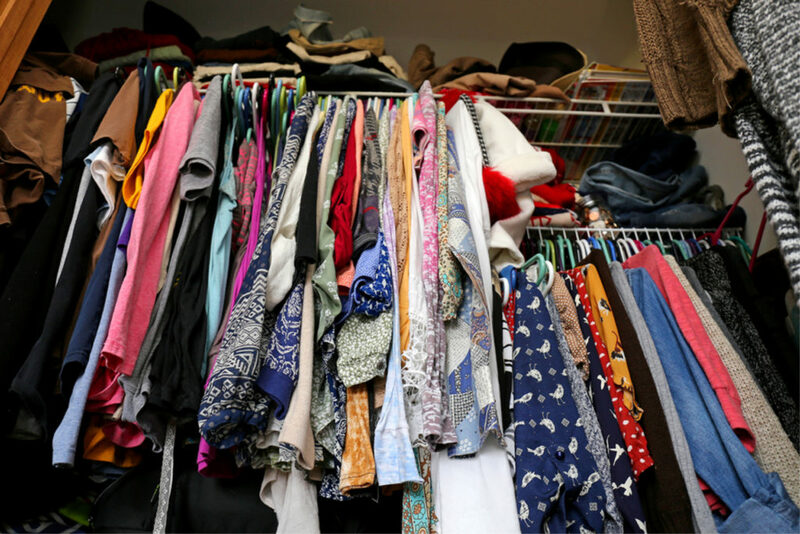 Home Health Care in Philadelphia PA: Clutter can be a sign of bigger issues for your aging adult, so it’s important to figure out what might be behind the increasing amounts of extra stuff. 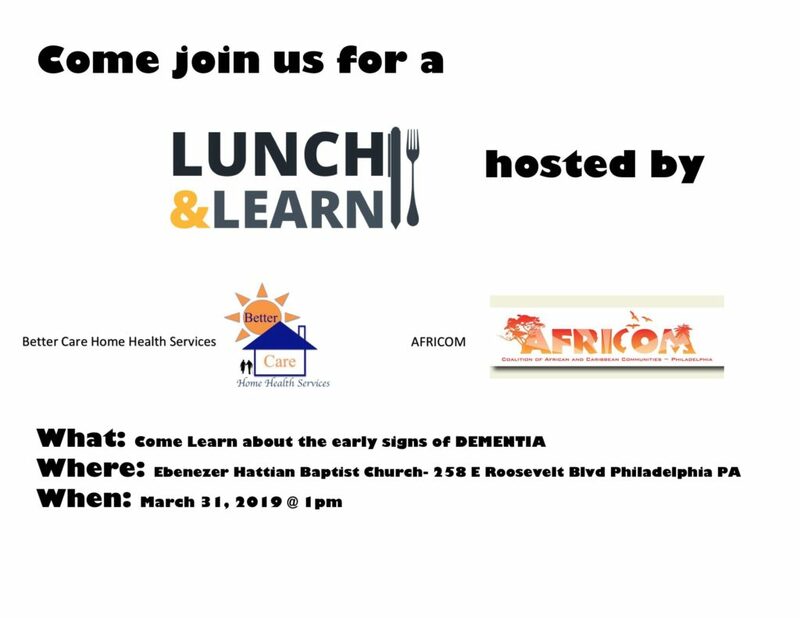 Home Care in Philadelphia PA: Dementia is a very common condition that affects over 3 million individuals each year in the US. The condition is not treatable, but individuals, as well as their caretakers, can learn to cope with the symptoms. 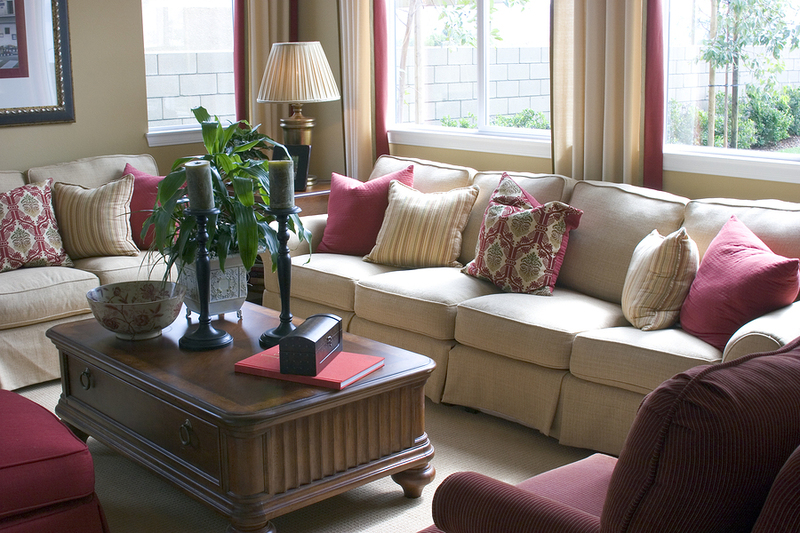 Home Care in Havertown PA: As a family caregiver, the term heart failure can be terrifying. 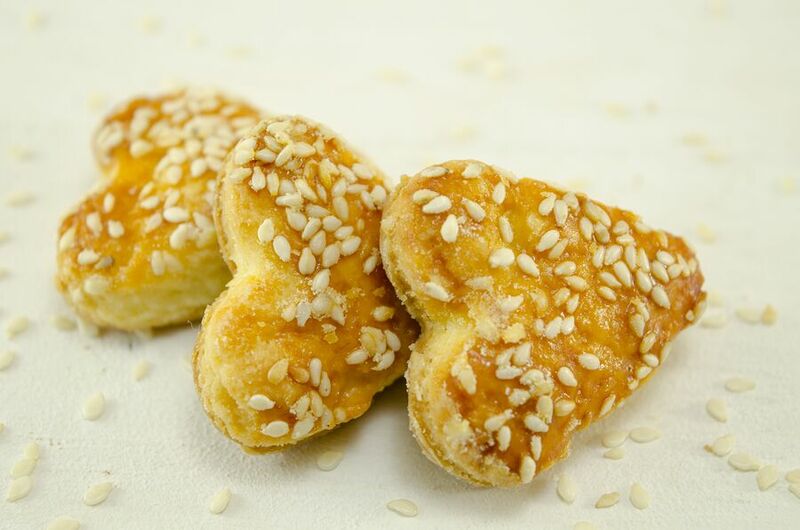 This sounds like your senior’s heart has just stopped beating, or stopped working. Home Care in Upper Darby PA: Caregivers are awfully rough on themselves. 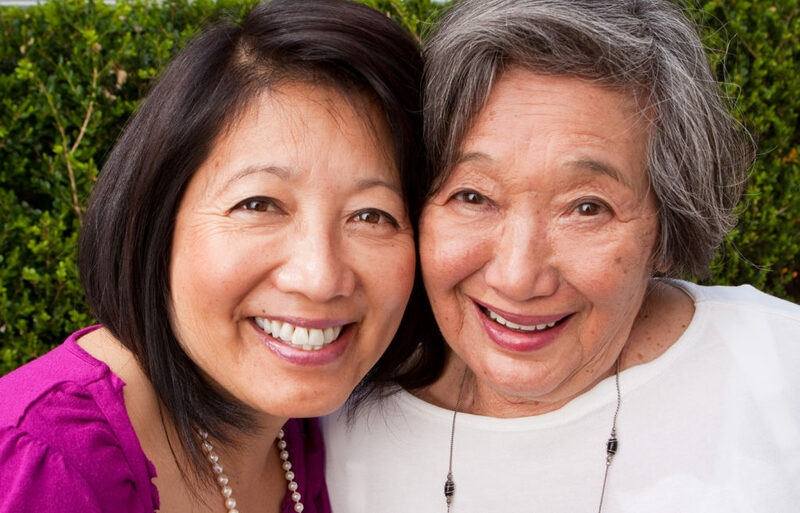 If you’ve had any of these thoughts as a caregiver, it’s important that you know how to work through them. 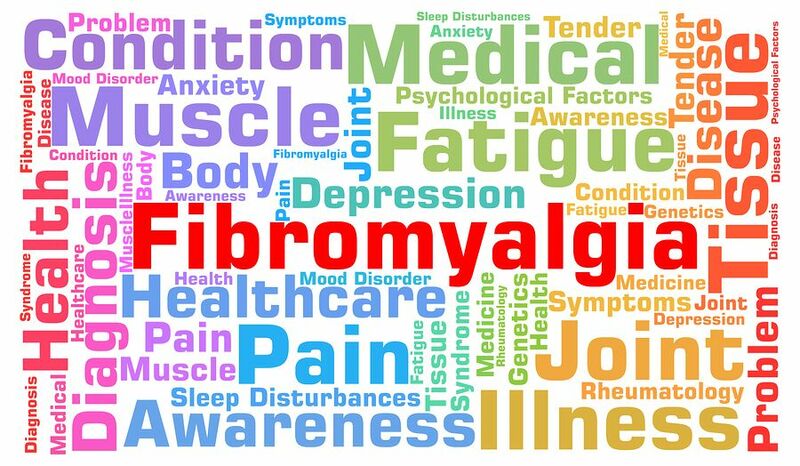 Elderly Care in Havertown PA: Very little is known about fibromyalgia, a disease with no known cure and little understanding in the medical community about what causes it. 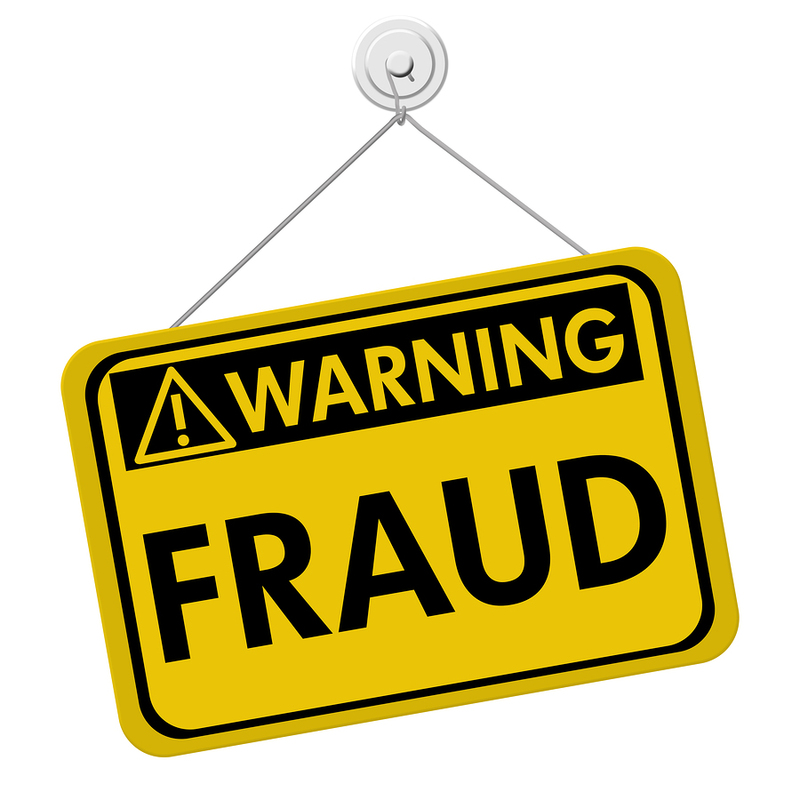 Home Care Services in Ardmore PA: Many scammers successfully take money from seniors every month. One of the successful scams happens online. 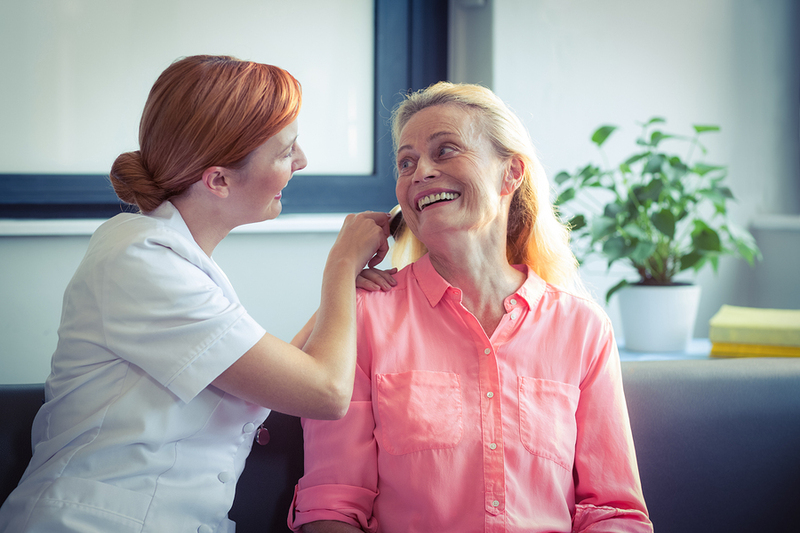 Elder Care in Ardmore PA: Keeping your senior’s hair fresh and clean is an important part of maintaining their health and well-being, and keeping them feeling their best about themselves. Better Care Home Health Services ~ Caregiver Of The Month! 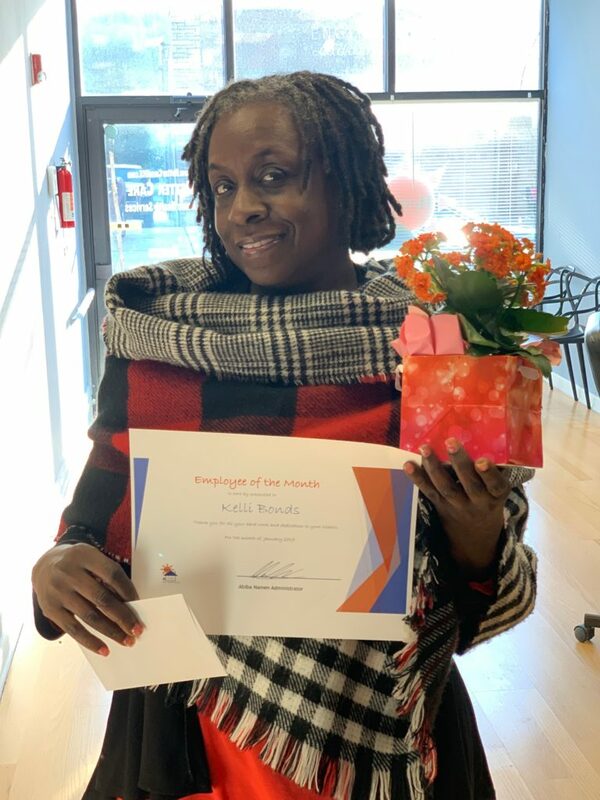 Home Care in Philadelphia PA: Being a caregiver for a parent is not easy, but Kelli does it with grace and patience and that is why she was chosen as January’s employee of the month. 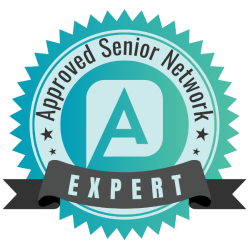 Homecare in Upper Darby PA: As the winter weather gets colder, one of your most important concerns as a family caregiver is helping them to stay warm. Elderly adults are prone to hypothermia, and potentially suffering serious health consequences.